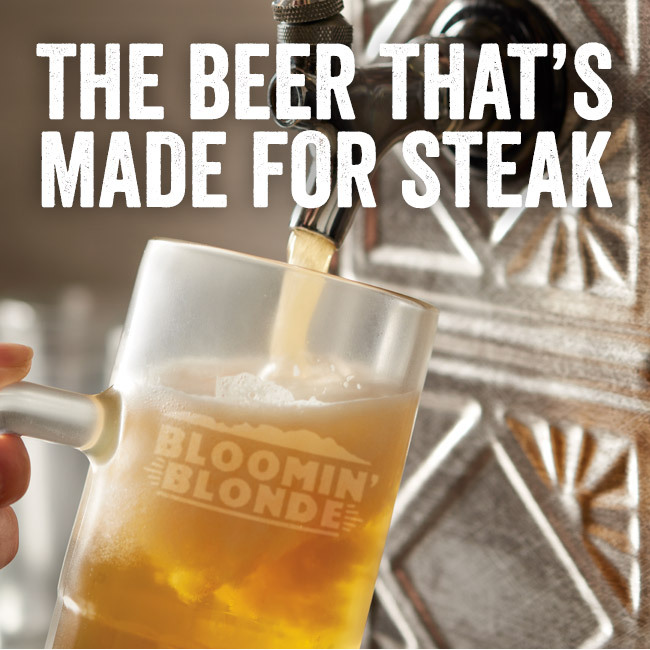 THE BEER THAT’S MADE FOR STEAK!!! Home/All/THE BEER THAT’S MADE FOR STEAK!!! 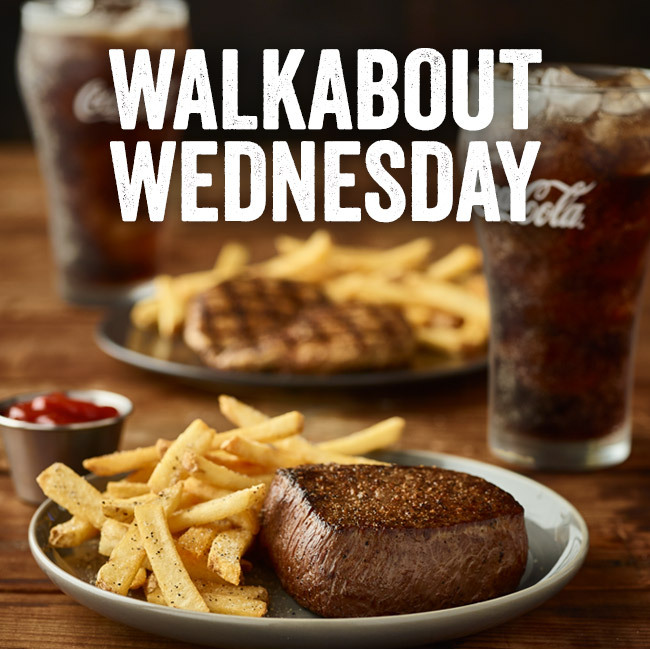 **Wednesdays only. Limited time offer. Prices, product participation, and restaurant hours may vary by location. 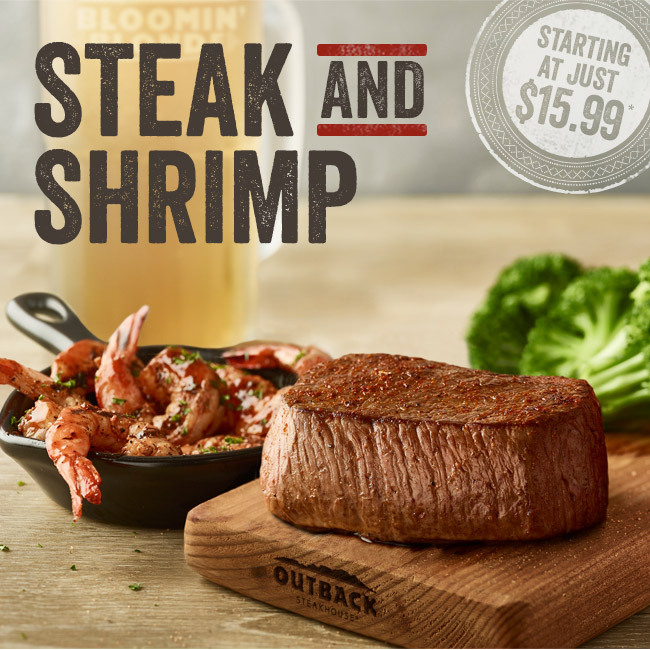 By Buddy|2018-07-09T06:06:02-04:00July 9th, 2018|All|Comments Off on THE BEER THAT’S MADE FOR STEAK!! !